Wal Mart kicked in the door in the '90s, but something always made you feel dirty about shopping there. Not Target though—excuse us, Targét. This discount superstore brilliantly cast itself as the hip alternative to bloated suburban sprawl. With the chain finally expanding nationwide in 2000, Target's simple, strangely pleasing bullseye logo and stylish marketing campaigns convinced even the bougiest shoppers to give one-stop-shopping a shot. 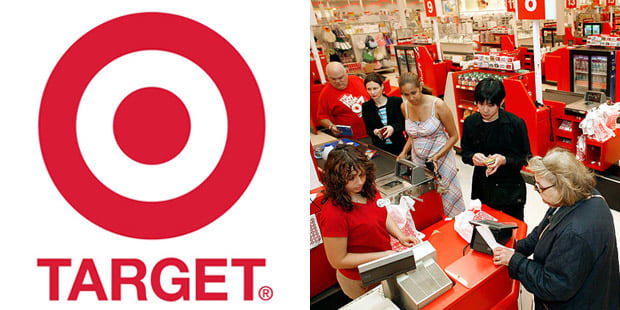 Parent company Dayton Hudson, which founded the Target chain in 1962, changed the name to the Target Corporation in 2000.